If you are applying for FERS Disability Retirement, you WANT your supervisor to document your performance and attendance deficiencies (to show a clear nexus between your medical conditions and your inability to perform the essential functions of your position). What you DON’T want is for your supervisor to include inaccurate, incomplete, or false information that could weaken your claim. This article discusses how to recognize and address a “bad” supervisor’s statement. 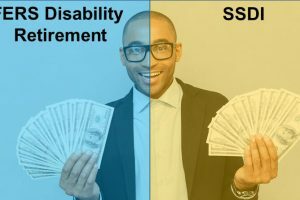 If you’re applying for FERS Disability Retirement (FDR), then you probably already know that you are required to provide OPM proof of application for SSDI. Using a real-world example, this article reviews the most commonly accepted types of proof and discusses the pros and cons of each. 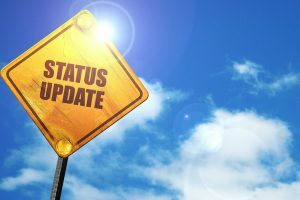 The “Physician’s Statement” is the most important part of your application for FERS Disability Retirement. Without a well-written, detailed testimonial from your doctor, it is highly unlikely that your disability claim will be approved. 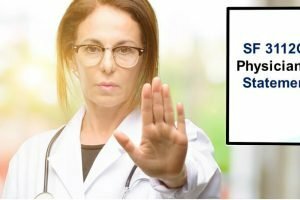 So, what can you do if you find yourself in a situation where your doctor declines to provide a statement? This article presents one (real-world) example of how you may be able to overcome a missing SF 3112C. If you are a federal or postal worker with a serious medical condition, you may be entitled to FERS Disability Retirement (FDR), Social Security Disability Insurance (SSDI), or both. This article explores the interaction between FDR and SSDI and provides sample computations for a variety of situations. If you are a federal or postal worker who has been terminated from your position as the result of a medical condition, you may be entitled to severance pay. 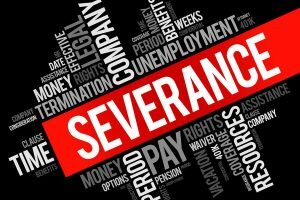 Although you are not allowed to collect severance pay AND FERS Disability Retirement (FDR) concurrently, severance pay can provide you much needed income during the several months you are waiting for OPM to process your FDR claim. This article discusses some of the complexities of severance pay as it relates to FDR and provides information and resources for those interested in exploring this topic further. 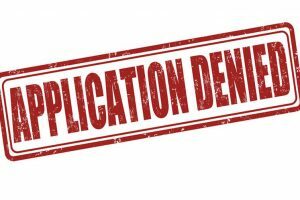 Do you keep “putting off” your application for FERS Disability Retirement? 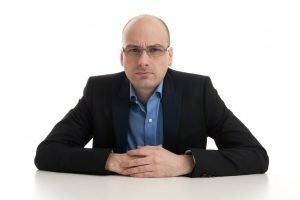 Have you considered that there may be an underlying reason for your lack of motivation? 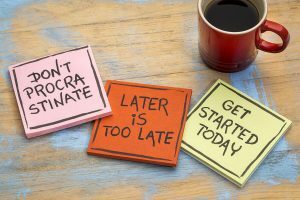 This article takes an in-depth look at common causes of procrastination and offers some practical, effective suggestions to help you get back on track! Have you recently submitted an application for FERS Disability Retirement? 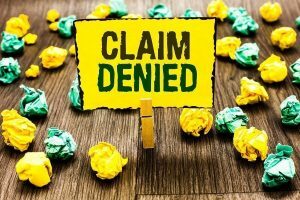 If so, you’re probably wondering what will happen if your claim is denied. It may comfort you to know that a denial is not the end of the line. In fact, there are several stages of appeal available to you as discussed in this article. 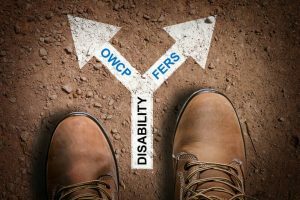 If your disabling disease or injury is the result of a workplace mishap, you may qualify for both FERS Disability Retirement and OWCP. Find out some of the most common misconceptions applicants have about the interaction between these two programs. Even though it’s only a checklist, SF 3112E is an integral part of your application for FERS Disability Retirement. OPM will often decline to process claims that are missing this form. 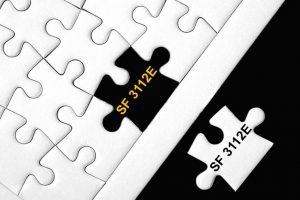 Learn about the purpose of SF 3112E, the potential problems and issues you may run into, and how to address them.